Shingrix is a new vaccine specifically engineered to promote a strong immune response against shingles. It is suitable from age 50 and is particularly recommended for the over 65s. 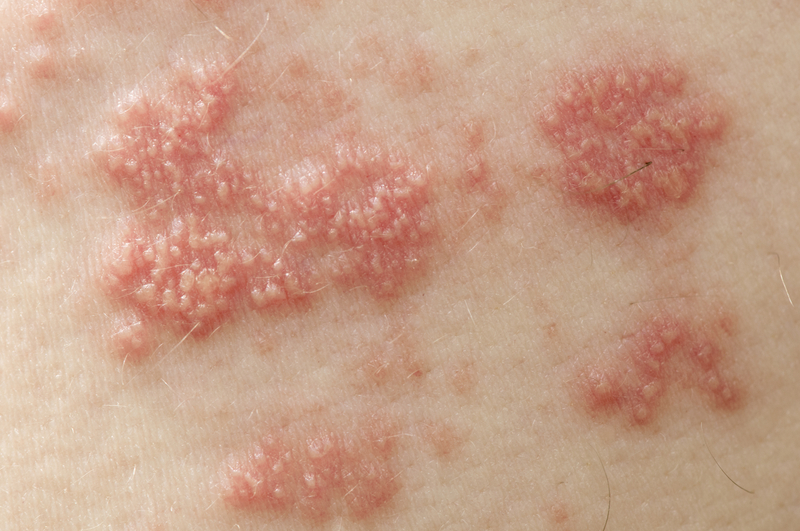 Shingles is a painful rash caused by reactivation of the chicken pox virus. Many people are left with lasting nerve pain, some with other complications including weakness or partial paralysis of the areas served by the affected nerves or problems with their vision. Your body’s defence (immune) system weakens with age, making you more likely to succumb to infections and viruses as you get older. This is particularly relevant for the over 65s. Typical advice to help boost your immune system and reduce the risk of illness is to eat healthily, exercise, reduce stress, sleep well, be positive and maintain good hand hygiene. Various vaccines are also recommended to reduce your risk of common illness, including flu, pneumococcal and, more recently, shingles. Vaccines rely on your immune system providing an adequate response to achieve virus protection. Unfortunately, studies show that lasting vaccine effectiveness is significantly reduced in the over 65 age group. New types of vaccines are now available to help improve protection. Shingrix has proven over 90% effective in clinical trials and is not currently available on the NHS. We currently have a limited supply of Shingrix vaccines in stock. The cost for practice members is £199.00 per dose and for non-members is £215.00 per dose. A course consists of 2 doses, 2 to 6 months apart. Please contact us for more information and reserve your course.